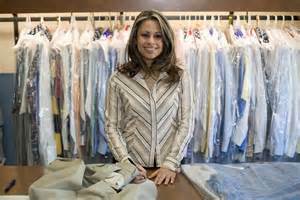 ​We have made arrangements with Top Notch Dry Cleaners in Waterbury CT to pick up and drop off from our store to professionally dry clean your garments in their facility. 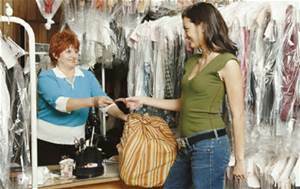 You are billed direct from Top Notch Dry Cleaners. ​Top Notch Dry Cleaners is a full service dry cleaner in business for over 25 years offering state of the art equipment, expertise and great prices. 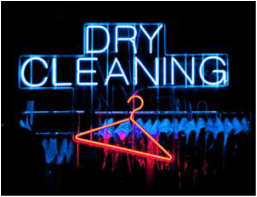 ​Think about the convenience of being able to drop off and pick up your dry cleaning every day/365 days a year from 7:30 AM to 7:30 PM. Yes, this includes Saturdays and Sundays, we never close.